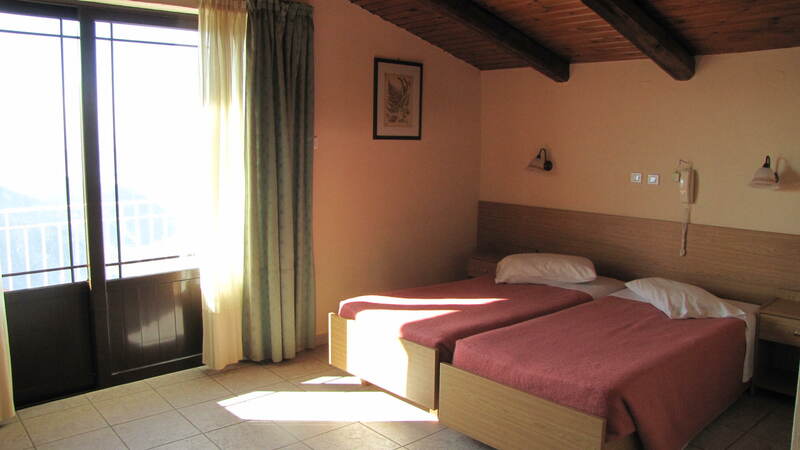 Here is an overview of our rooms. 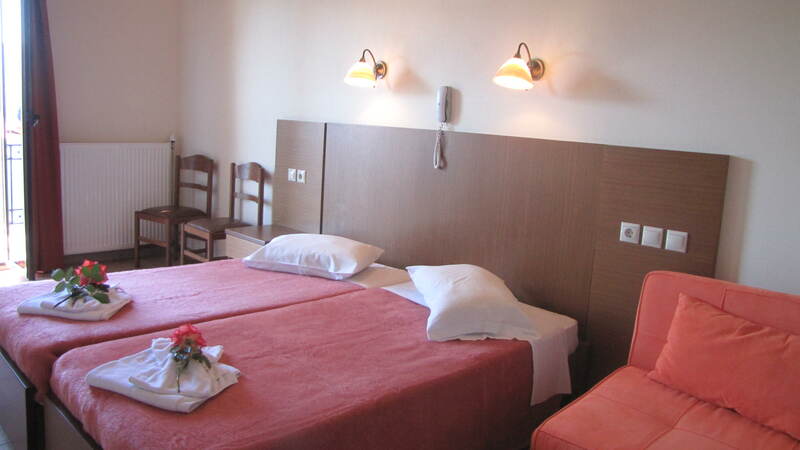 There are a total of 39 rooms of different sizes. 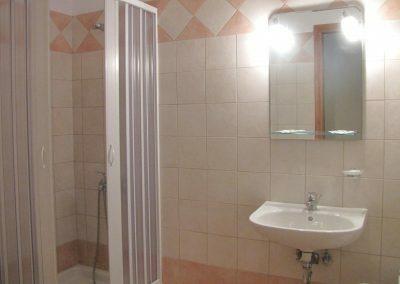 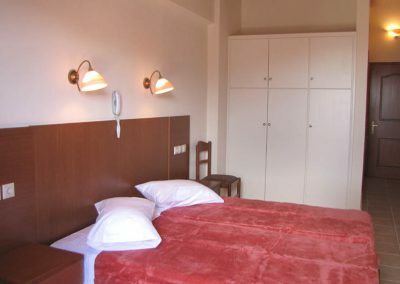 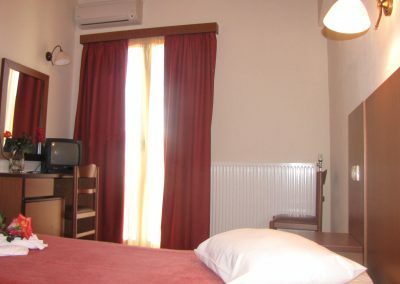 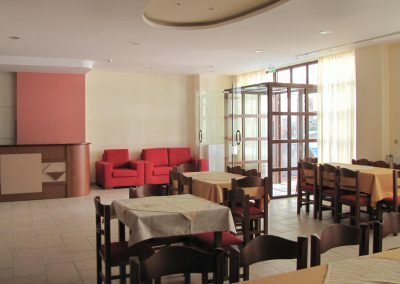 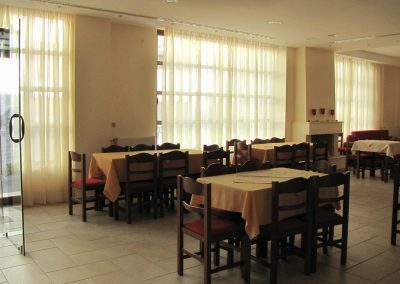 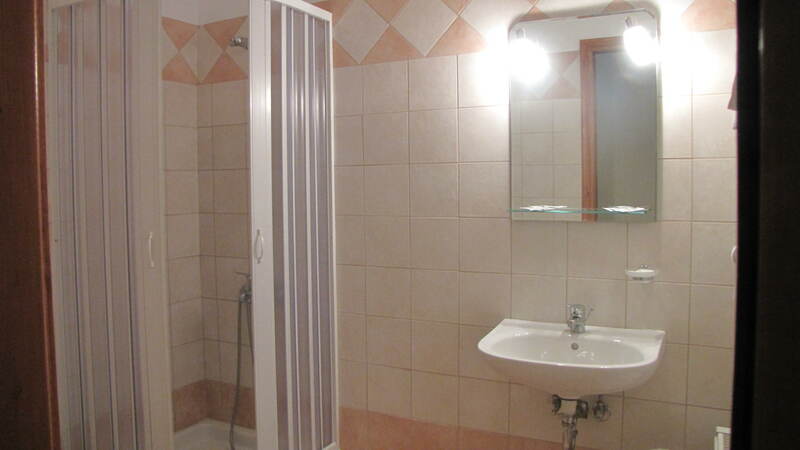 The majority are double rooms, some are 3-bed rooms and four family rooms are also made two rooms with connecting door. 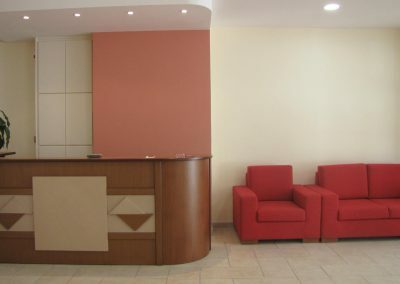 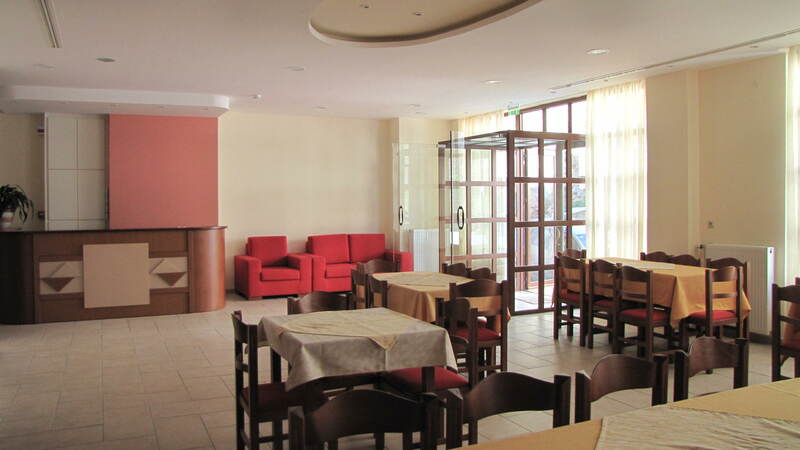 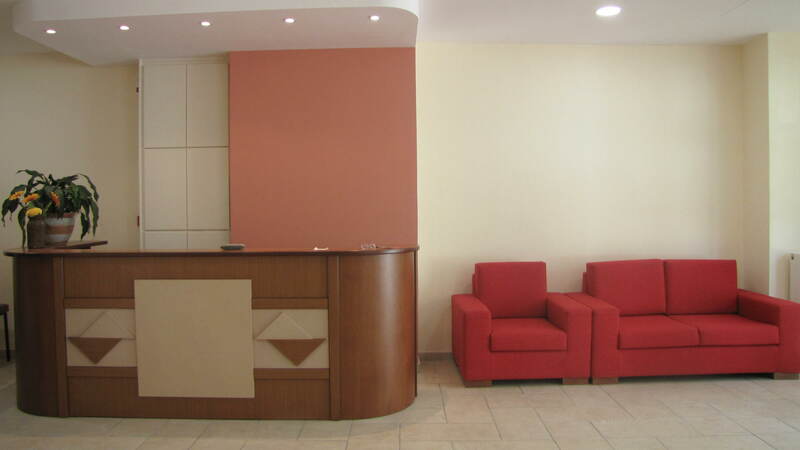 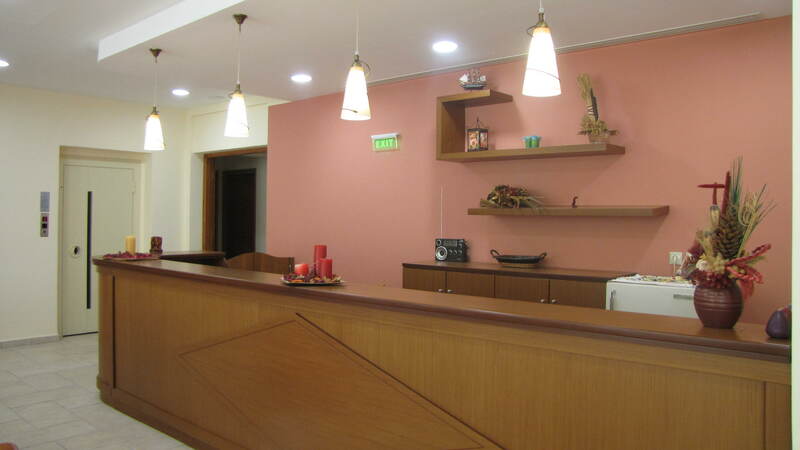 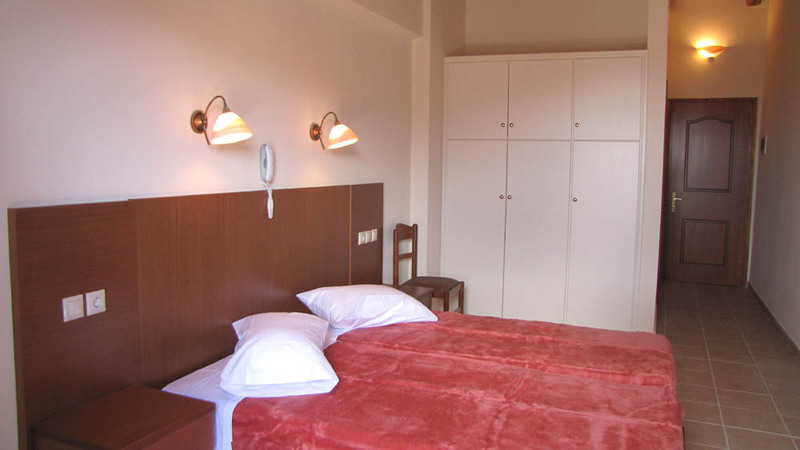 We distinguish between Non smoking and smoking rooms. 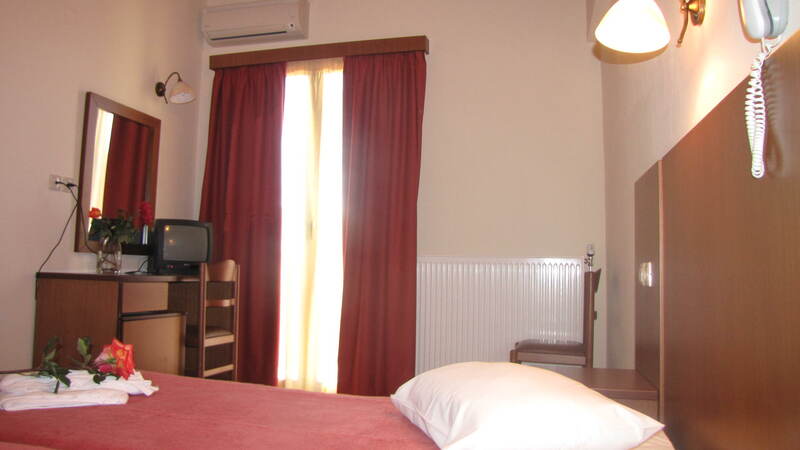 Please specify when booking a room for what you want. 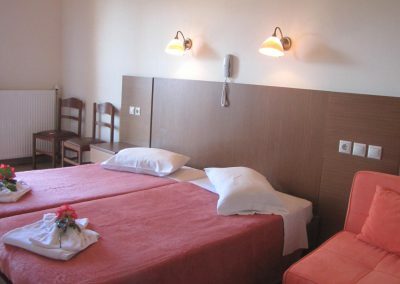 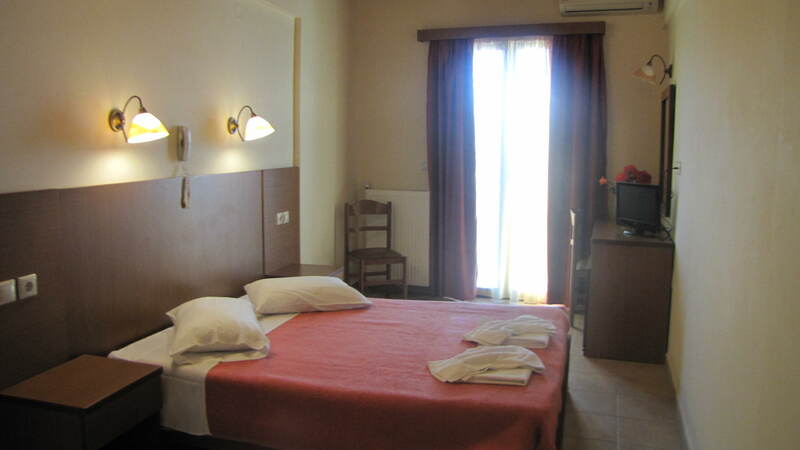 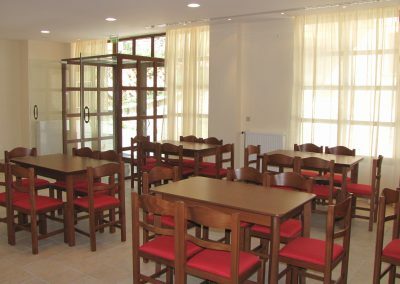 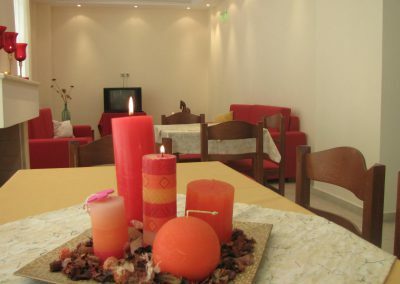 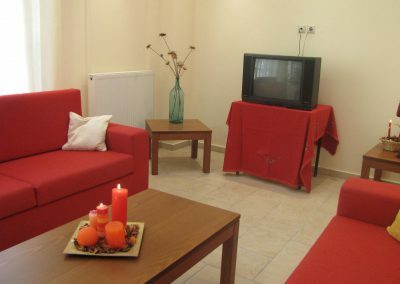 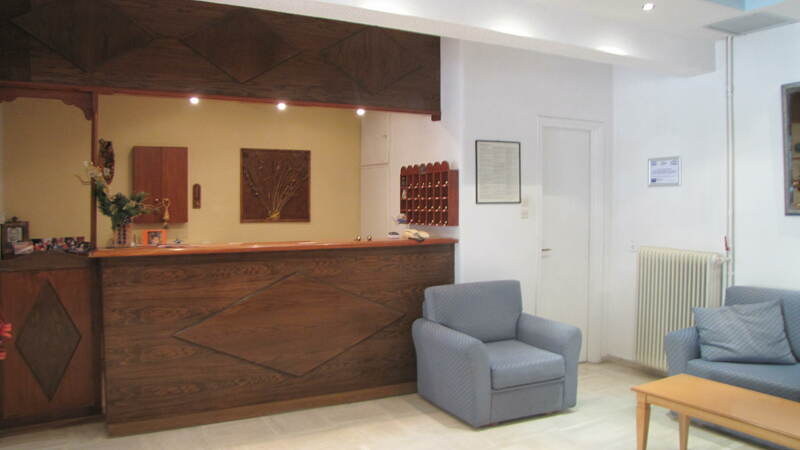 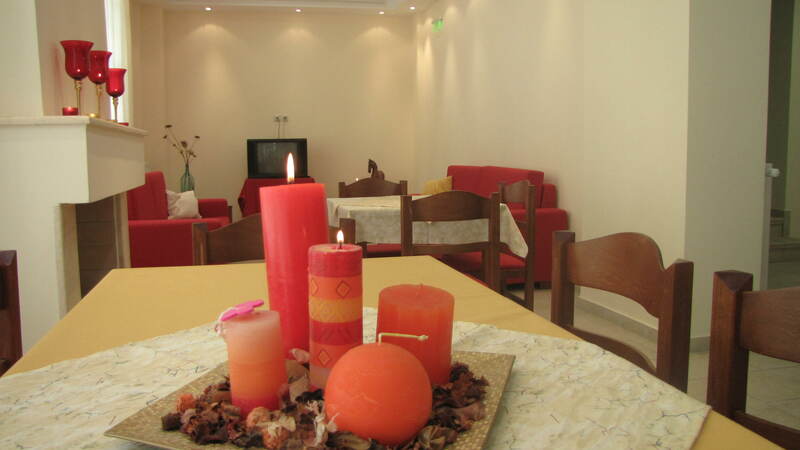 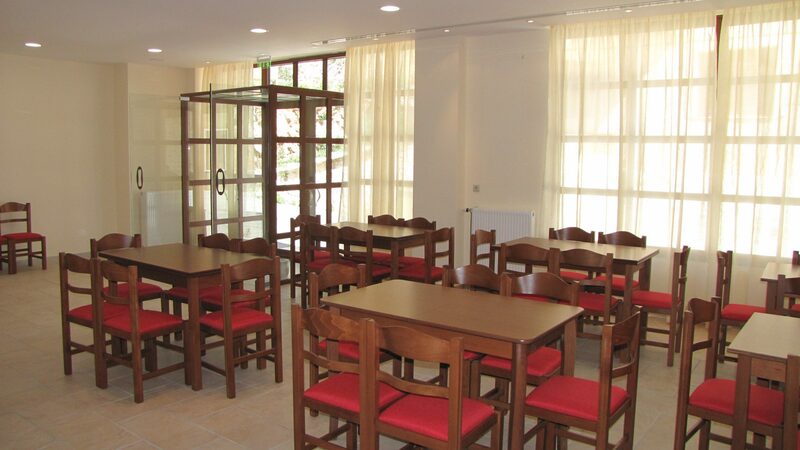 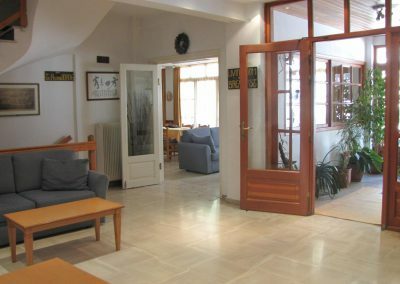 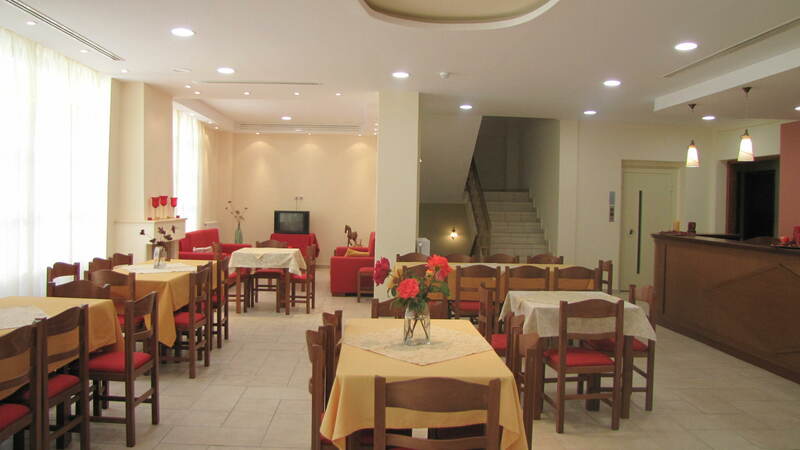 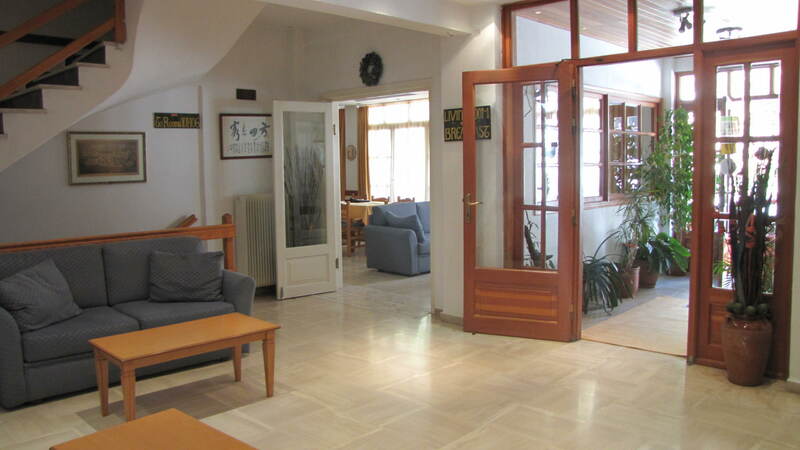 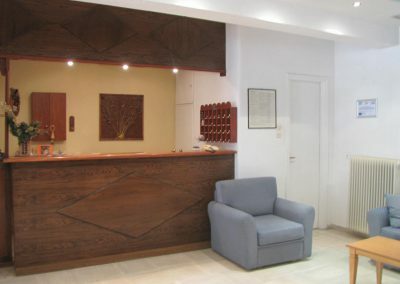 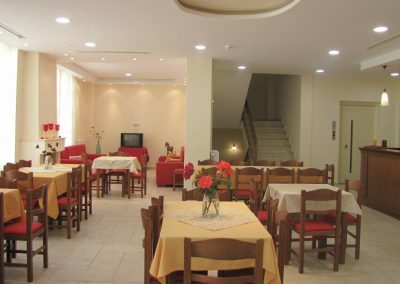 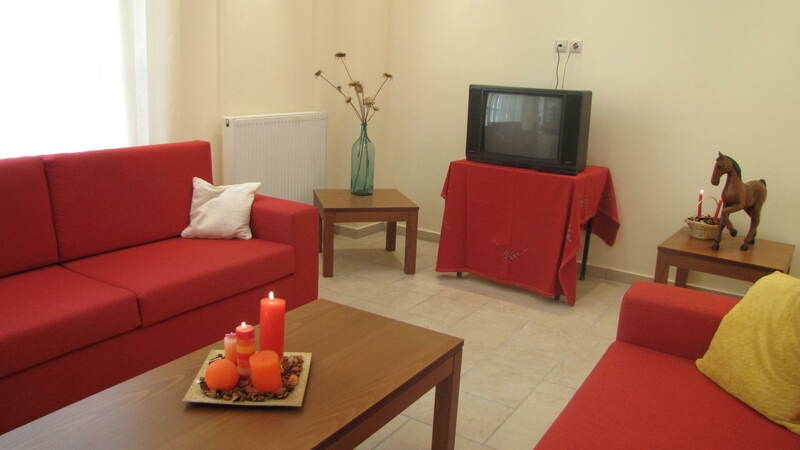 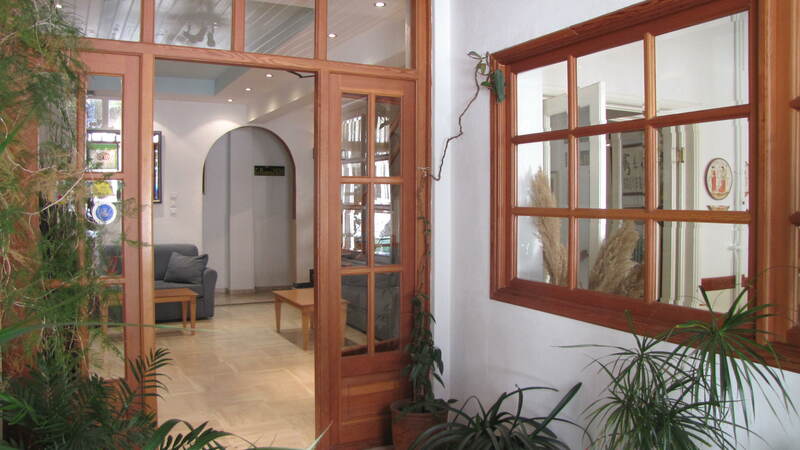 Rooms: All rooms are bright and modern and have air conditioning, TV, telephone, shower / WC and a balcony overlooking the village, the large olive grove of Itea and the sea. 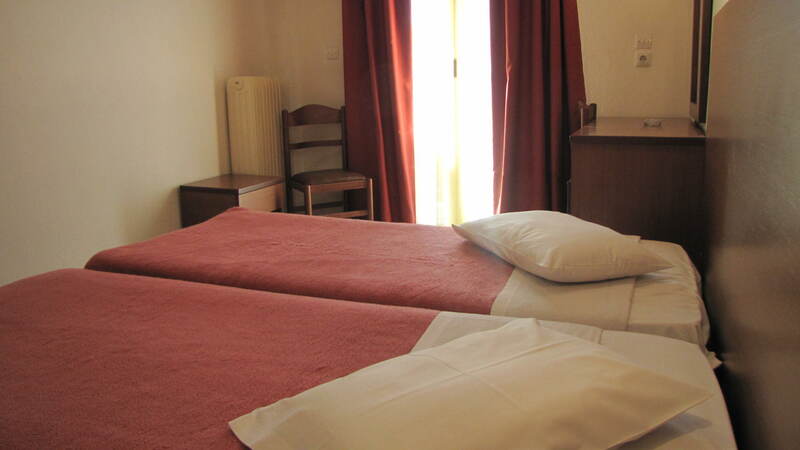 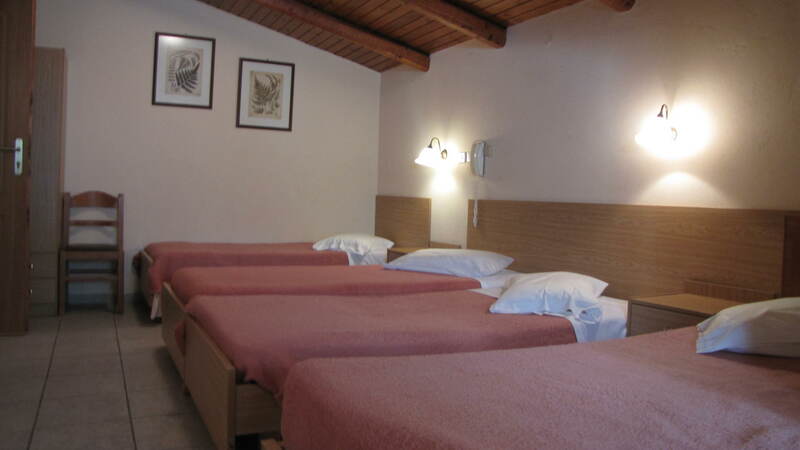 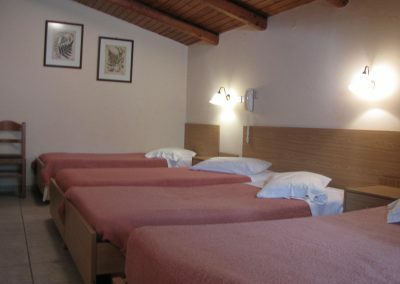 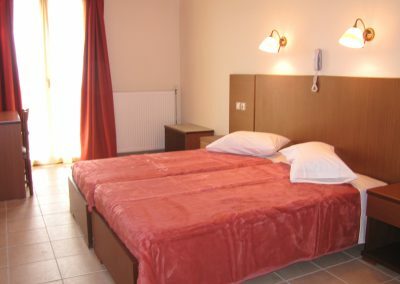 The rooms have single beds or double bed. 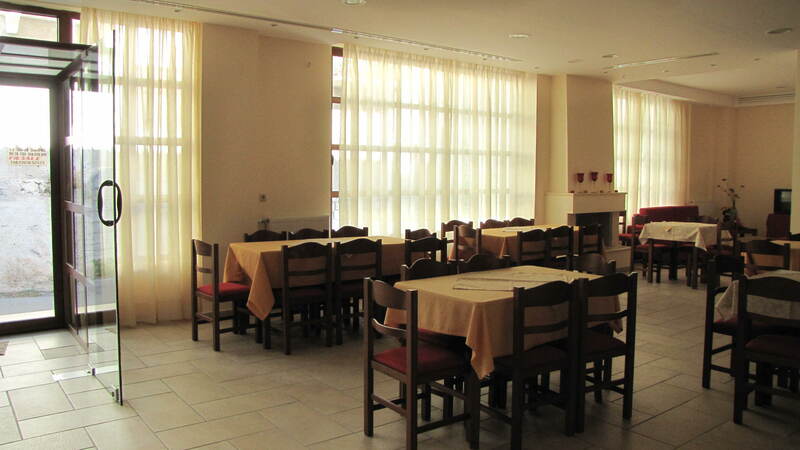 Parking: In front of the hotel, there are 4-6 parking spaces (free). 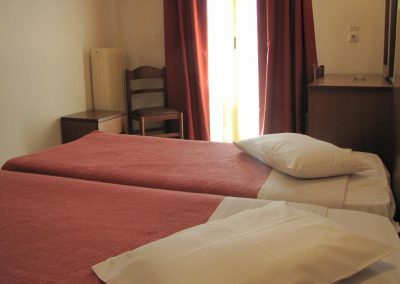 In the vicinity of the hotel on the square opposite the church you can find additional parking place (for free).